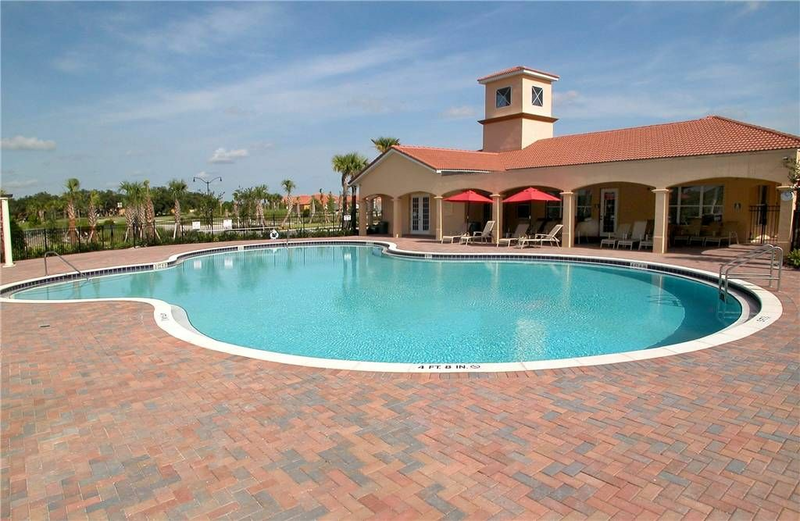 Villa Sol, Kissimmee: Villa Sol is a small gated premier resort community providing various types of rental accommodation including Mediterranean-style Homes with private swimming pool, some offering views over the community lake and conservation areas. 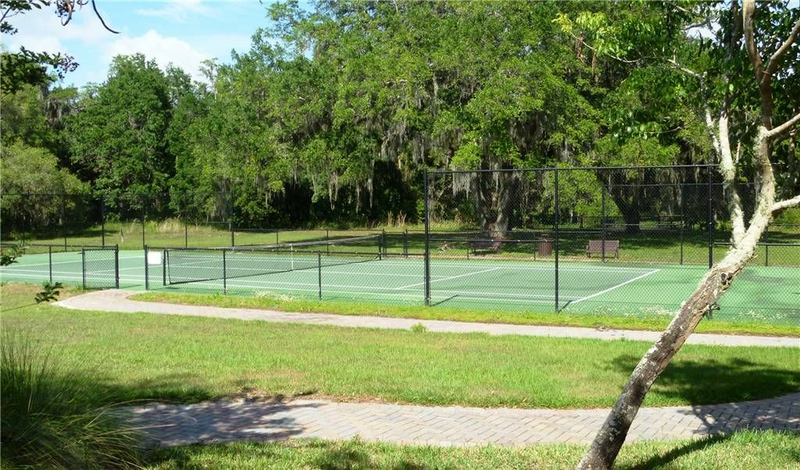 Located in Kissimmee, Villa Sol is a great central base for those looking to be close to those fabulous Orlando Theme Parks. 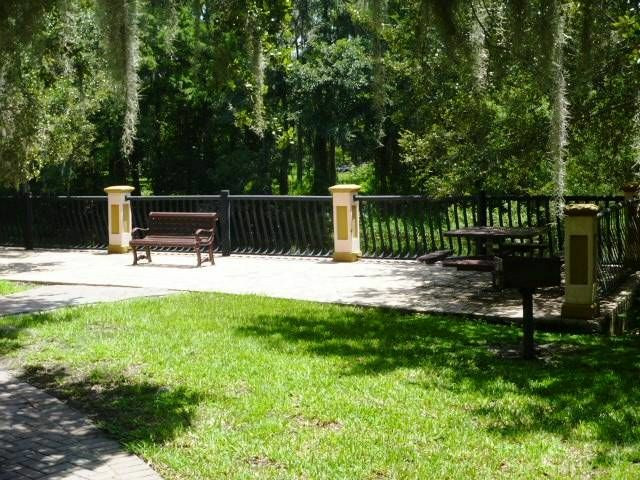 Local shops, restaurants and supermarkets are only a short walk or easy drive from this great Spanish style community. 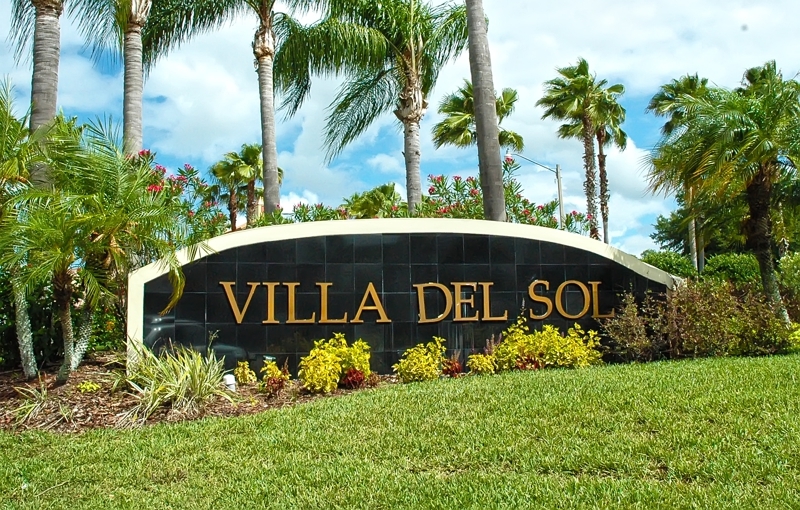 A new Walmart is located opposite Villa Sol. 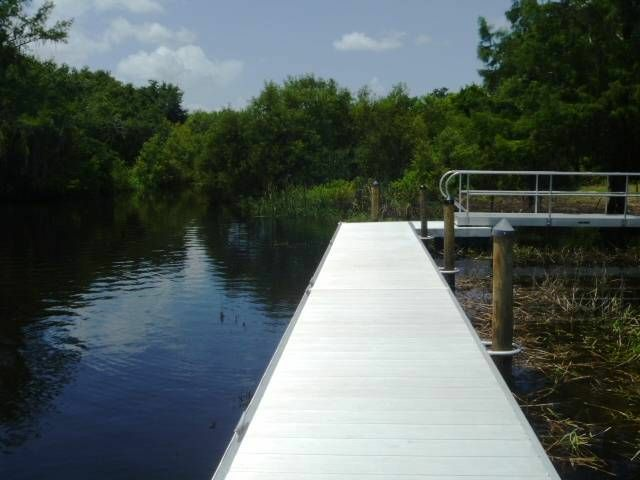 Another great benefit of this location is the quick and easy driving route over to the East Coast making Cocoa Beach within around an hour's reach. 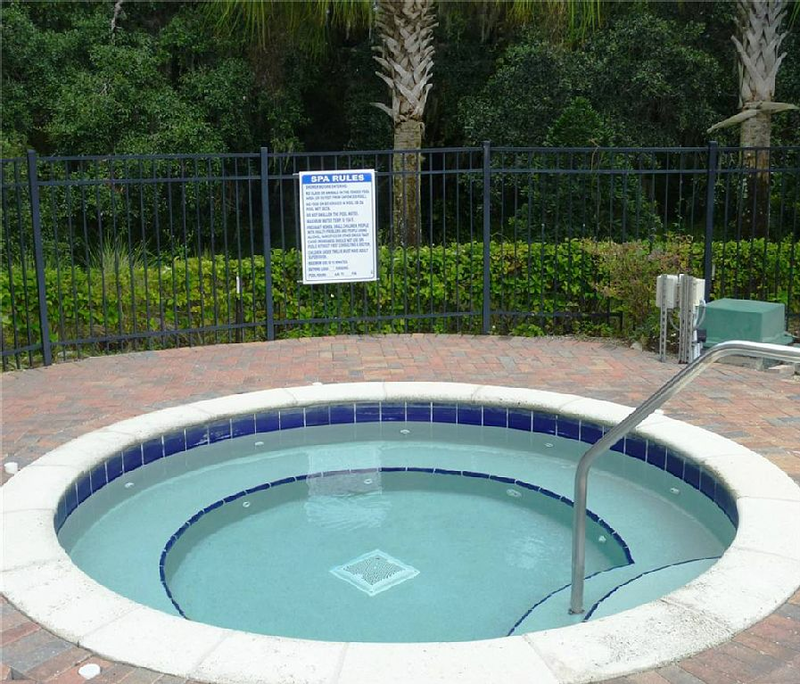 Villa Sol offers a great central location for visiting Orlando. 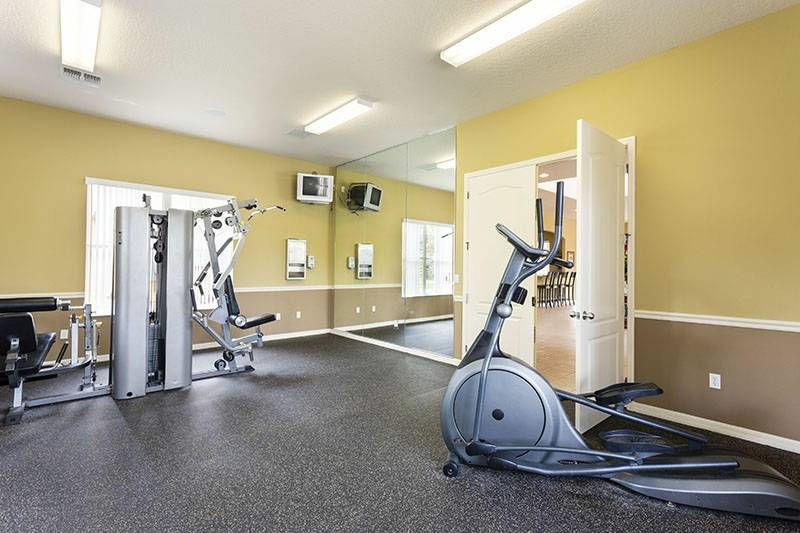 It is only 20 minutes straight down the Osceola Parkway to the Disney World Theme Parks and around the same distance to Universal Resort, Sea World and the other International Drive Attractions. 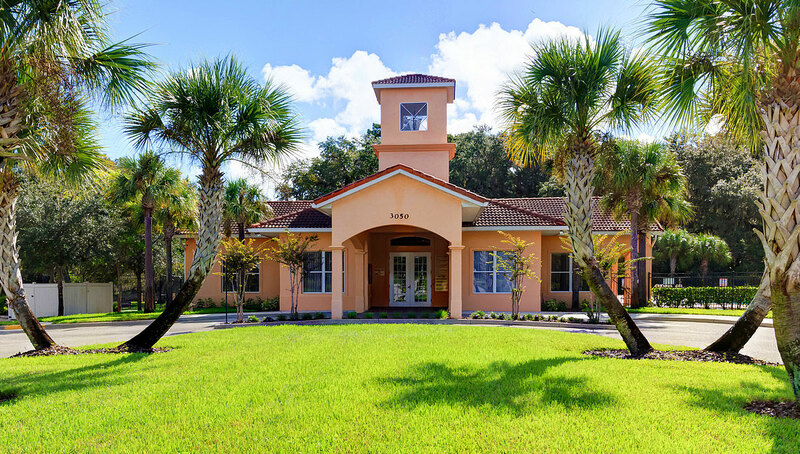 Villa Sol is also ideally located for an easy drive of around one hour plus to the East Coast beach resort of Cocoa Beach and of course Kennedy Space Center. A new Walmart is located opposite Villa Sol. 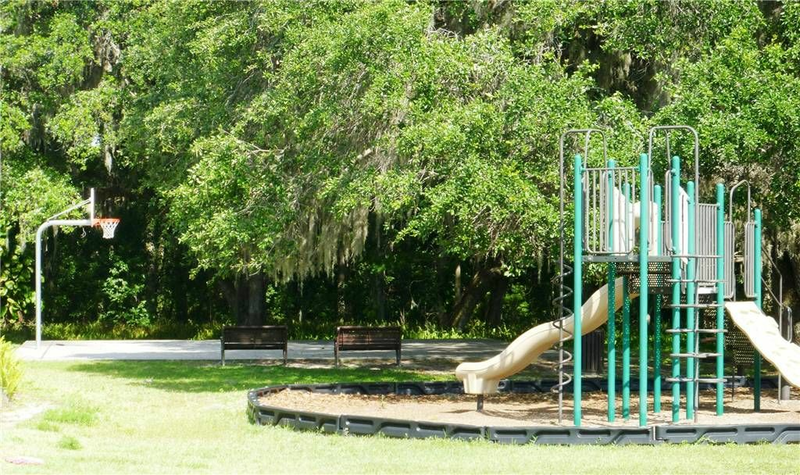 Villa Sol provides residents with superb community features including Clubhouse, swimming pool, spa, a small gym, tennis court, basketball children's play area, picnic area, a boat dock, fishing area and hiking (and biking) trails through the moss covered live oaks along rustic Boggy Creek.